Home Economy Economist Richard Wolff on the Panama Papers. 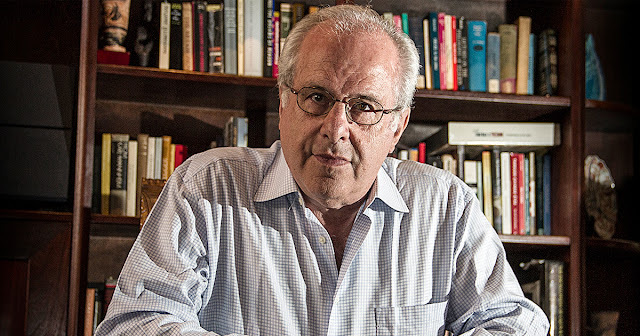 Economist Richard Wolff on the Panama Papers. Richard Wolff, Professor Emeritus of Economics at the University of Massachusetts, and currently a visiting professor at the New School University in New York City, joins David to discuss the implications of the Panama Papers leak.